At times people may notice the work God has done in us and comment on the beauty. I don’t know about you, but even though compliments are nice to hear, I’ve been known to resist them. (Admit it. You probably have too.) It’s not so much a humility thing as it is an “I-don’t-see-myself-as-beautiful” thing. From my limited perspective, I can see only the unfinished work. But in truth, my vantage point doesn’t negate the beauty of the work God has done and is doing in my life. The same is true for you. 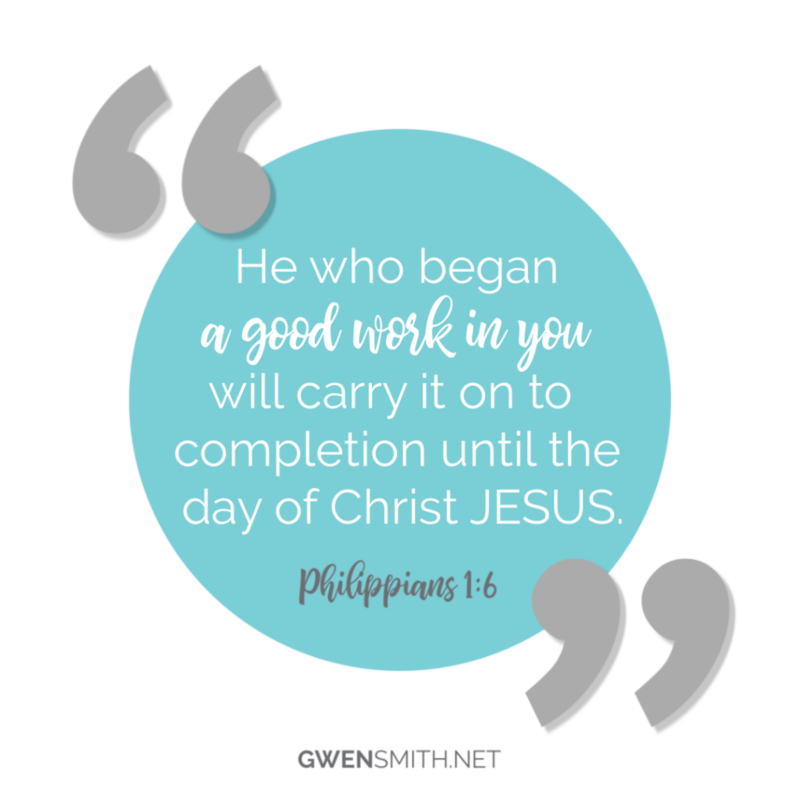 If you’re ready for God to do a beautiful work of transformation in your life then it’s time to do some serious heart-business with Him, friend. You might find it hard to hand over hurts. I get that. It’s hard for me too. But difficult as it may be, when we hand over our hurts, our Master creates a stunning work of beauty in our lives. I am humbled by Your willingness to love and forgive me. Please take the broken pieces of my life and don’t allow me to grab them back. I surrender to Your healing. Mold me and shape me into a reflection of Your beautiful glory. Love doing life with you, friend! 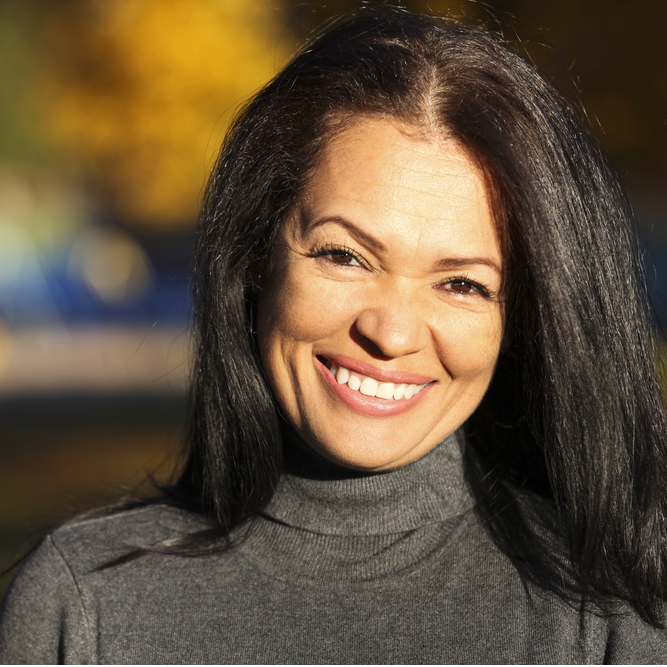 Are you struggling to trust that God’s love can bring beauty to your life? 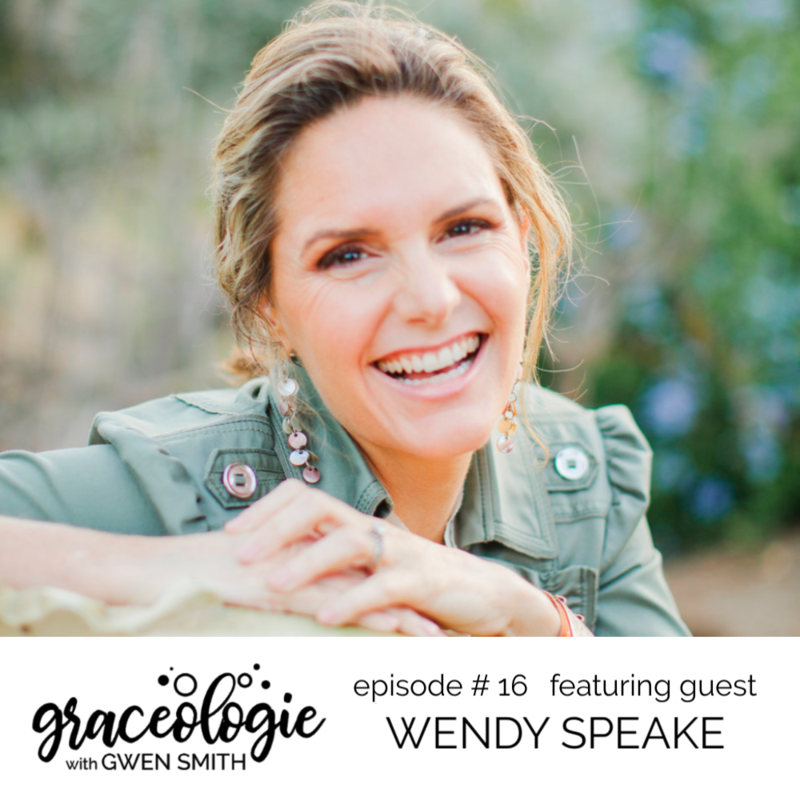 Learn how God wants to bring you beyond your past heart-wounds and your present challenges to His wholeness, strength and beauty. 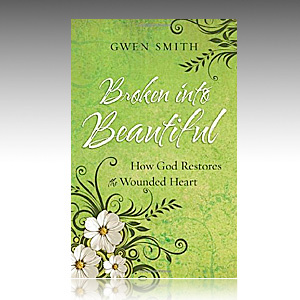 Broken into Beautiful is a book filled with stories – real stories – gritty and honest, not cleaned up and phony. 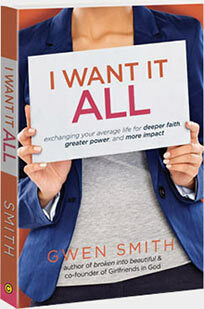 It’s also filled with Scripture that will inspire you toward the life-changing grace of Jesus. Visit my store to get your signed copy. 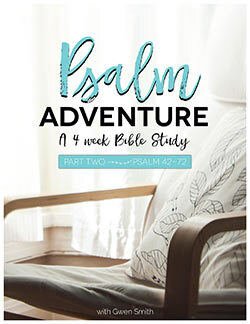 There’s also a downloadable companion Bible Study designed to coordinate with the chapters and content of Broken Into Beautiful. 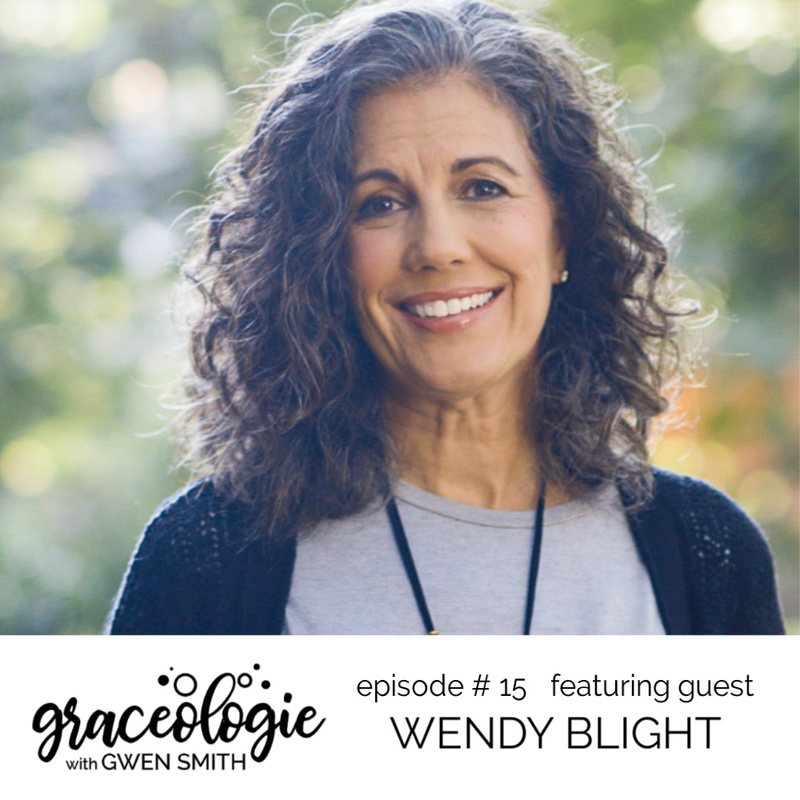 It will help you connect the lessons of Broken into Beautiful with your life by taking you straight to the Word of God, then encouraging you in times of prayer, reading, and reflection. Perfect for individual or group study. 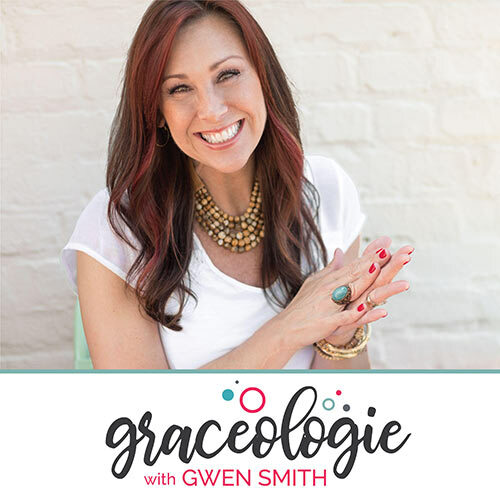 So if you ever struggle taking your thoughts or words captive, this new GRACEOLOGIE episode will ENCOURAGE and EQUIP you in powerful, life-giving ways. I’m so sad I wasn’t able to join your most recent Bible study. I really want to read your Broken into Beautiful book, also. This small piece is so relevant to my life right now, as most of your posts and writing are. GWEN i must confess that the Lord has deposited in something precious to build his church.May the broaden your vision in Jesus Name. What if one has already surrendered all the hurts and pain to God and it seems as if He has ignored it? He’s silent! Please be patient with God. Sometimes his plans take longer than we want to come to fruition. But he always works all things out for the good of those who love him!